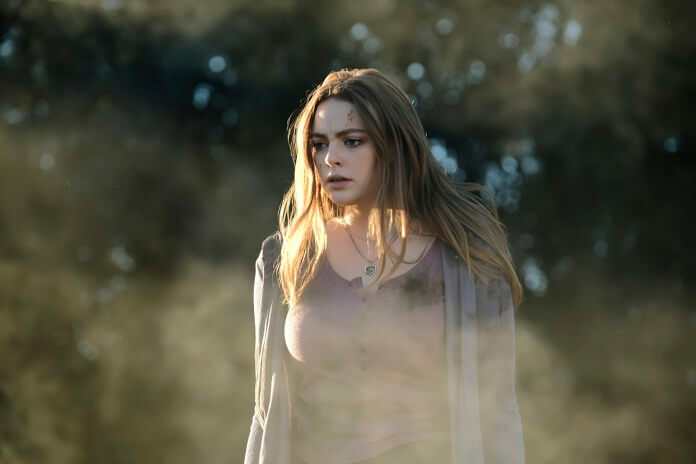 Legacies Season 1 Episode 8 Photos: "Maybe I Should Start from the End"
The CW’s Legacies finally returns from its lengthy winter holiday break on January 24, 2019 at 9pm ET/PT. Season one episode eight, “Maybe I Should Start from the End,” was directed by Nathan Hope from a script by Brett Matthews. 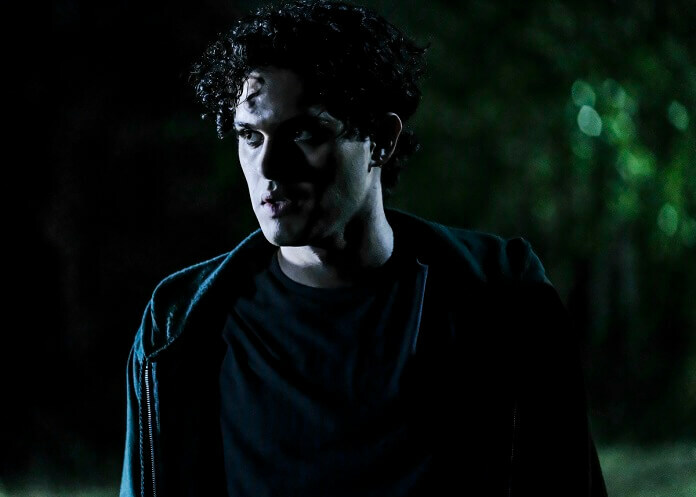 The “Maybe I Should Start from the End” Plot: LANDON’S PAST — After discovering that Landon (Shahghasemi) is in trouble, Hope (Russell) and Alaric (Davis) set out in search for him. 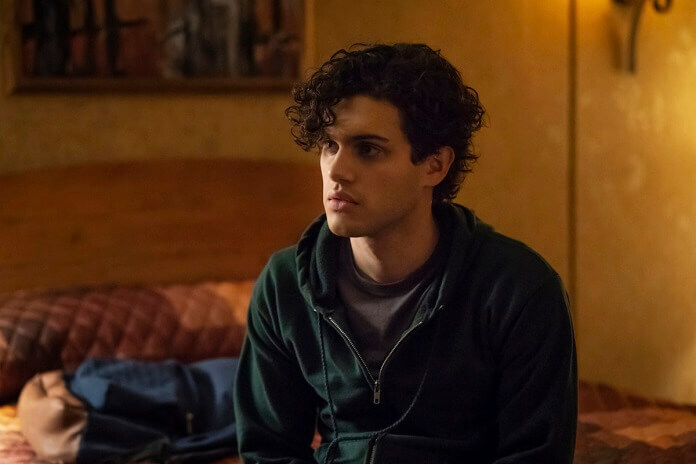 Along the way, they uncover some startling information about Landon’s past.